"Awesome prices and shipping is fast." "The service was excellent. I received the items in a timely manner. " 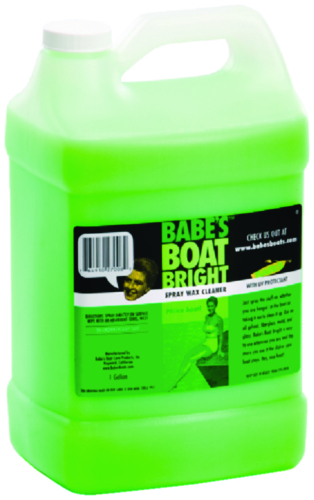 "PERSONNEL WAS VERY HELPFUL WITH FINDING PRODUCT AND DELIVERY WAS MUCH FASTER THAN I EXPECTED!" "Living in Kansas, boat parts are hard to come by. 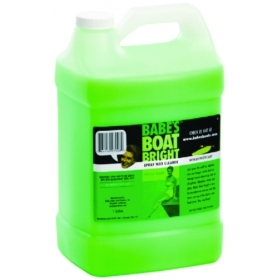 Boater's Plus not only had the parts I needed,..."